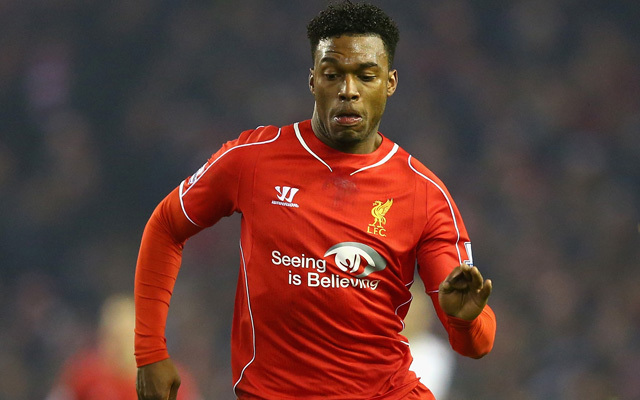 Daniel Sturridge has revealed that footage of former Juventus, AC Milan and Italy striker Filippo Inzaghi has helped inspire him to improve his finishing. (Video) Check out Jordon Ibe’s stunning goal – aged 15 – in League One! Liverpool’s star striker admitted that he’s watched tapes of a number of football’s finest finishers, but learned the most from the man nicknamed “Pippo”, who scored 288 goals in his 20-year club career. Sturridge, who was quoted by Liverpool’s official website, explained how what he’s learned has led to him changing his style of play: “I used to like to come short and play passes and be more involved in the match. Former Chelsea manager Carlo Ancelotti initially recommended that Sturridge study Inzaghi while the pair were together at Stamford Bridge, but it’s the Reds who are now reaping the rewards of the surprise combination. Sturridge, who has scored 37 goals in just 57 games since moving to Anfield from West London back in January 2013, also spoke about his time with the Blues, adding: “I remember when I was at Chelsea and Ancelotti used to say ‘watch a DVD of Inzaghi’ – movement in terms of runs in behind and what makes strikers score goals. Having recently returned from a five month injury lay-off, the 25-year-old is no doubt excited to be closing in on full fitness. He scored on his first game back, as a substitute against Aston Villa a fortnight ago, and made his first start since August during the win over Tottenham on Tuesday.